Our clients can choose from a vast range of highly technological components for the goldsmith industry. 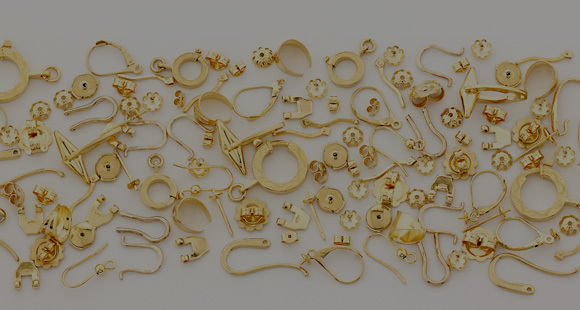 We also manufacture custom-made gold and silver semi-finished products, developing them in-house both on a technical and prototype level, thanks to our great know-how. Quadrifoglio, in fact, is characterized by a strong technological expertise: the company has its own laboratory, where custom-made semi-finished products, as well as the necessary technology to produce them, are developed. On the basis of these projects, the in-house workshop is able to modify and adapt the company’s machinery to always guarantee the best processing of precious metals and the manufacturing of custom-made semi-finished products. 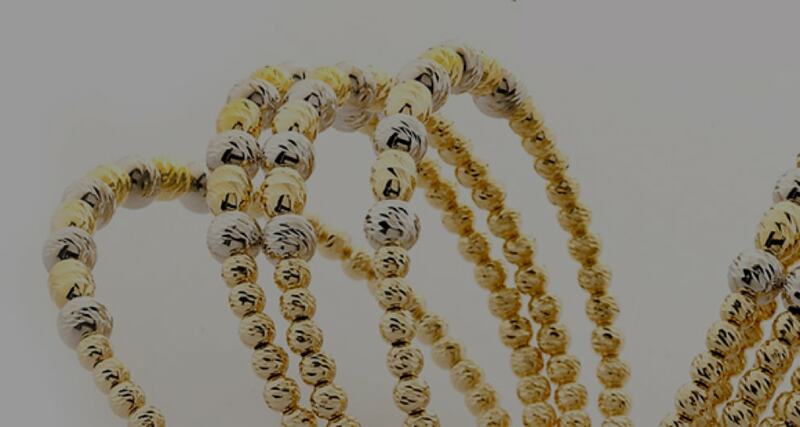 We are very proud to be able to offer a product constantly in line with the required standards: we can guarantee the necessary quality level because we can process gold, silver and other precious metals using different production systems (such as stamping, casting, CNC turning), choosing every time the most appropriate process for the required result.